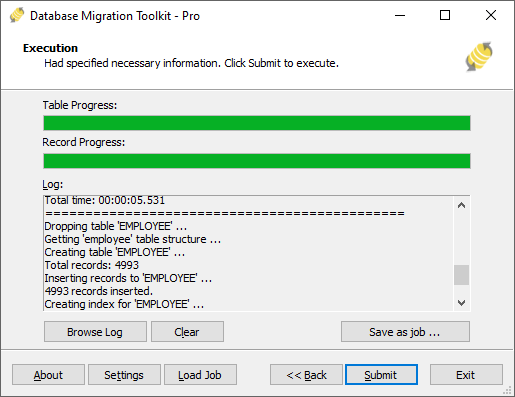 This article will show you how to use a simple database migration wizard to quickly migrate data from Oracle to MySQL! Save you tons of complicated work and time! MySQL supporting some different Storage Engines, please click here to get more information about MySQL Storage Engine. 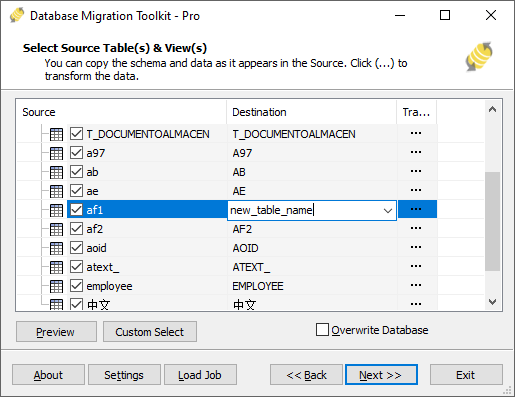 Press "Refresh" button to list all MySQL databases automation, you can choose an existing database or enter a new database name, this toolkit automatically create the new database during the migration process. 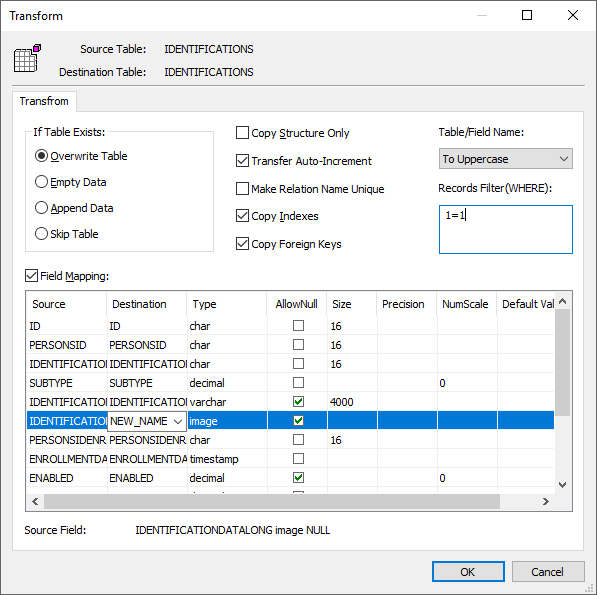 Click "Submit" to begin the migration, this toolkit will help you quickly migrate data from Oracle to MySQL without intervention.